For over 50 years Bilstein have been the leaders in Monotube Shock Absorber technology. 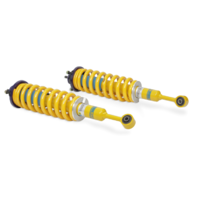 Each Bilstein B6 Offroad shock absorber is assembled by hand in Germany, and the B6 Offroad shocks are designed and tested in Australia, to suit the harsh conditons that Australia throws at them. 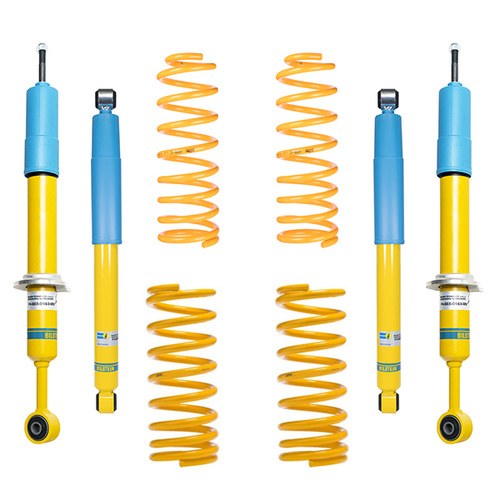 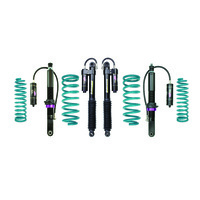 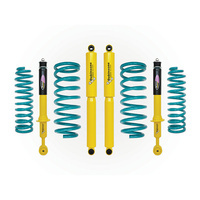 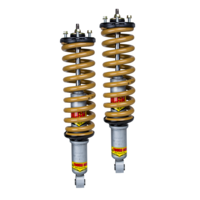 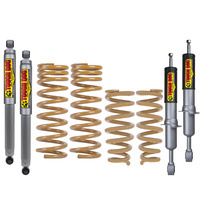 No matter if it is your daily driver, or a nation-wide tourer, Bilstein shocks will be able to handle it. 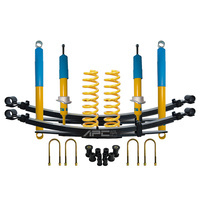 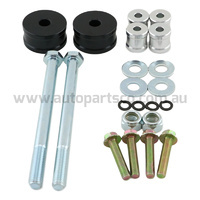 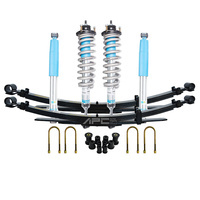 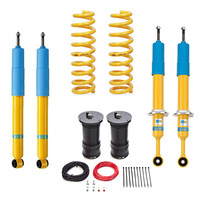 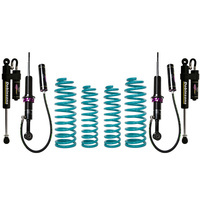 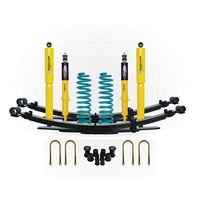 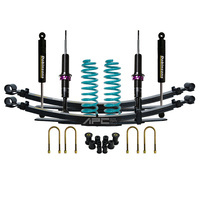 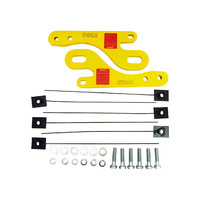 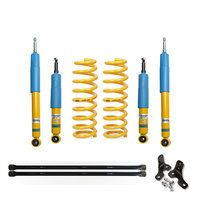 This is a complete Bilstein B6 Offroad lift kit for a Toyota Prado 120 Series with coil rear suspension.